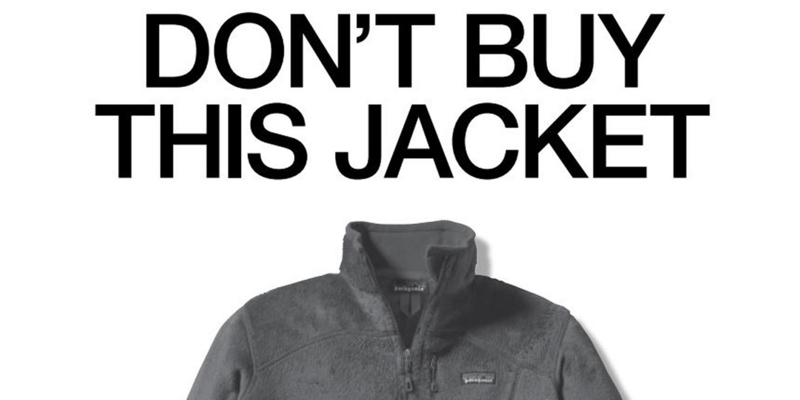 Patagonia's "Don't buy this jacket ad" showed them sticking to their brand values, which ended up with a higher yield in the long-term. While the ad probably cut into Patagonia’s sales in the short term, and may have come across to some as greenwashing, the net effect for the B-Corp, which has devoted decades to the business of sustainability, was positive. Patagonia’s revenue has grown by more than $250 million since the ad launched. In embracing a long-term strategy focused on its brand promise, Patagonia’s business has grown stronger. Patagonia’s marketing platform embodies what many other brands are still struggling to realize: the importance of long-term brand-building in a world driven by short-term results. With U.S. companies hyper-focused on quarterly earnings, brands face pressure to drive immediate sales. At the same time, big data provides the ability to target short-term ROI through transactional metrics like cost per acquisition, clicks, views and likes. These short-sighted metrics often ignore how the metrics were achieved, and in doing so, can overemphasize the importance of the end result. What may appear to be a successful short-term initiative can degrade good will and loyalty while devaluing a brand’s offering. To avoid trading long-term viability as a business—market share, profitability, stock price, etc.—for short-term ROI, consider these three brand management truths. Short-sighted metrics often ignore how the metrics were achieved, and in doing so, can overemphasize the importance of the end result. Discounts can drive down cost-per-acquisition and temporarily increase sales volume, but they can also induce a death spiral. They risk eroding long-term appeal, diminishing perceived value and undermining the viability of premium pricing. Consumers are conditioned to buy only when a product is on sale. If Patagonia had taken this approach, it wouldn’t have built the brand equity that it has today. There are, of course, brands built on tightly controlled waves of discounts to drive volume at or below cost based on ancillary impulse buys. However, if marketers are looking solely at the numbers and fail to contextualize the decision to discount beyond producing quarterly sales, they could be putting the brand at risk. Patagonia has an active user base on social media (where it continues to run its Black Friday anti-consumerism ad). Forbes reported that an eValue survey found that Patagonia had the highest engagement of all sports apparel brands on Facebook. But what’s a like worth to a brand? Many brands have found that customers who interact with them on social media spend more money than other customers. In fact, a study by comScore and Facebook found that people who liked Starbucks’ Facebook page or who had a Facebook friend who liked the page spent 8 percent more than the general population. But merely liking a brand on Facebook doesn’t change behavior or increase purchasing. The aforementioned study falls victim to a common flaw in marketing decision-making: confusing causation and correlation. Brands too often use correlation to try to understand how a campaign leads to conversion, extrapolating future sales from the current state. The omnichannel experience of today’s shopper has also led many organizations to attribute a sale to the last click or interaction when in reality one of many customer touchpoints, or the sum of them all, may have influenced conversion. Google Analytics forever changed how marketers rely on data related to popularity and distribution channels. Many marketers, focused on return for a single channel rather than on the overall strategy, now rely on clickbait or digital channels that drive more traffic. As Patagonia found when it appealed to consumers to think before they bought, long-term brand-building even at the expense of short-term profits can be an investment into the ongoing viability of the business. Short-term thinking is rampant in today’s marketing landscape and as marketers we must push past easy metrics that deliver short-sighted wins in order to deliver long-term results. Sustainable ROI in marketing begins with knowing who the organization is, as a brand, beyond clicks and likes and cost of acquisition, and ensuring that it lives up to that identity and to those ideals. Only in doing so can brand marketers successfully realize long-term brand-building in a short-term world. 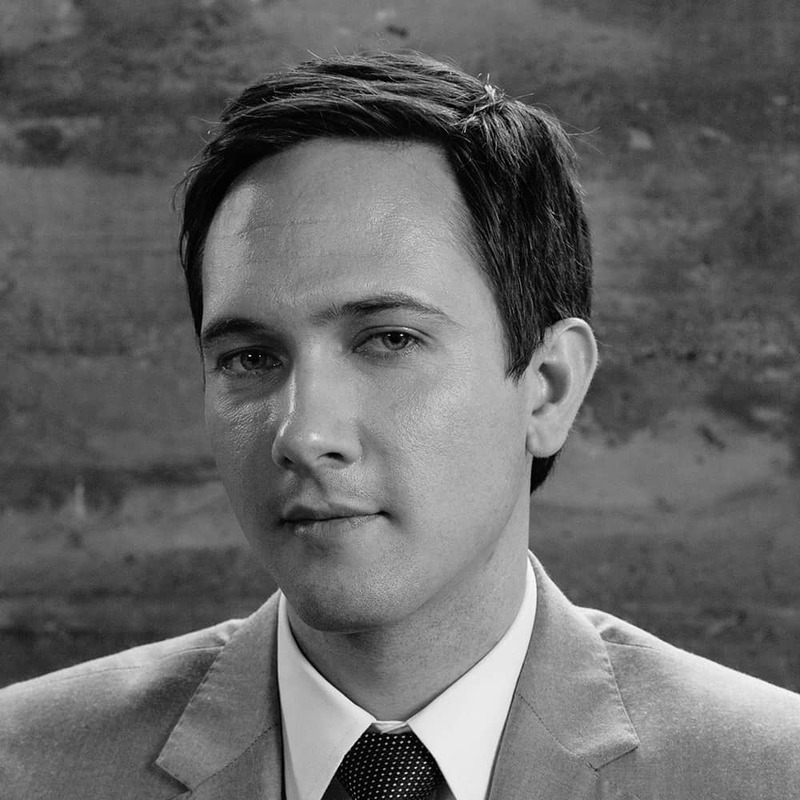 Ryan Durant is founding partner and current principal at OVO.